Sean has recently completed his Doctoral studies at the University of Wollongong, Australia. In this work, he explored the impact of morphometric variations on heat loss pathways before and following heat adaptation. 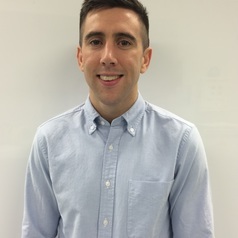 He is currently a Postdoctoral Fellow at the Human and Environmental Physiology Research Unit, School of Human Kinetics, University of Ottawa, Canada.